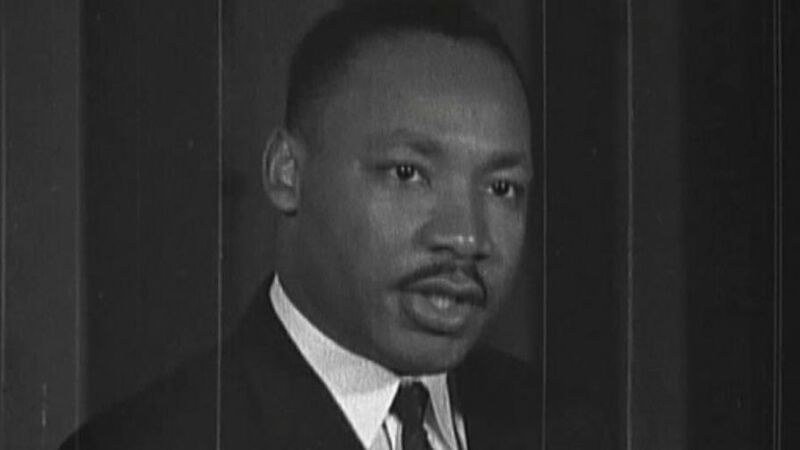 All across the United States, people gathered to honor the civil rights hero, Martin Luther King Jr.
Two of Martin Luther King Jr.’s children and the pastor of his historic Atlanta church marked the national King holiday Monday with sharp denunciations of President Donald Trump, focusing on disparaging remarks he is said to have made about African countries and Haitian immigrants. Angry pro-Haiti protesters and Trump supporters yelled at each other from opposite sides of a street near the president’s Florida resort. 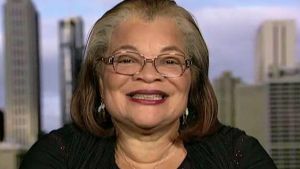 Alveda King on race relations and Martin Luther King Jr.
Down the street from Trump’s Mar-a-Lago retreat in Palm Beach, Florida, on Monday, Haitian protesters and Trump supporters yelled at each other from opposing corners. Trump was staying at the resort for the Martin Luther King Jr. holiday weekend. Video posted by WPEC-TV showed several hundred pro-Haiti demonstrators yelling from one side of the street Monday while waving Haitian flags. 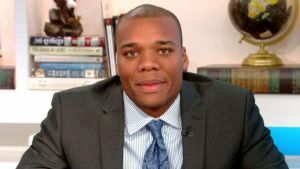 The Haitians and their supporters shouted “Our country is not a s—hole,” referring to comments the president reportedly made. Trump has said that is not the language he used.